On Saturday, November 14th, we’ll join the 8pm parade at Winterblast, a yearly festival to celebrate the South A Street artist community! Bring your family and friends to the coolest extravaganza of the year! 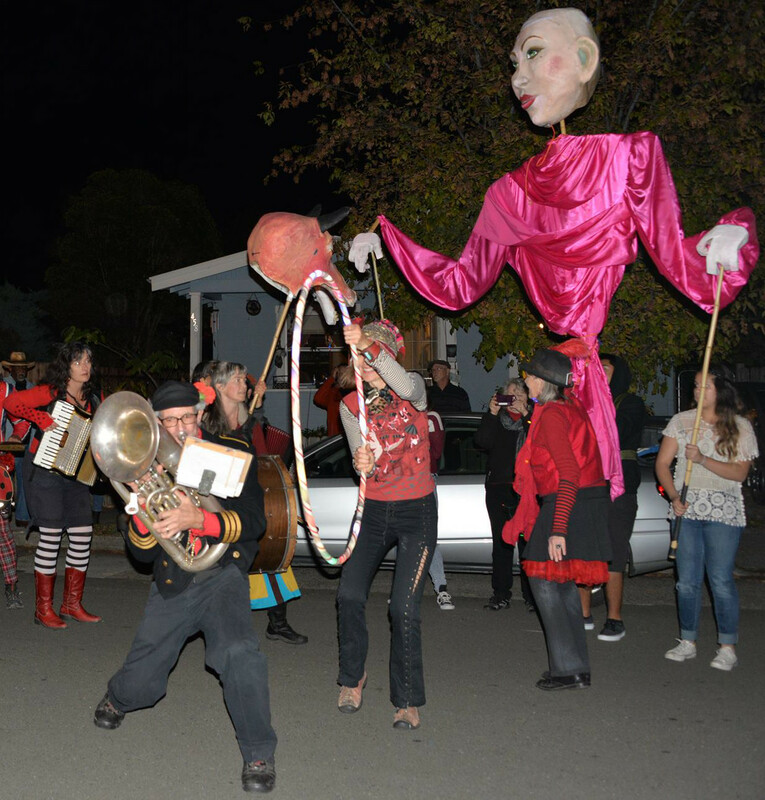 Dance to the music of local bands as you enjoy the evening’s attractions including open art galleries and studios, local food vendors, a Kids-Zone, street performers and more. The highlight of the evening is the one-of-a-kind SOFA Parade featuring sofas on wheels! Visitors in costume are invited to join the parade!